ConstructionOnline 2019 now provides detailed tracking of Vendor Transactions for companies whose ConstructionOnline accounts are integrated with QuickBooks Online. 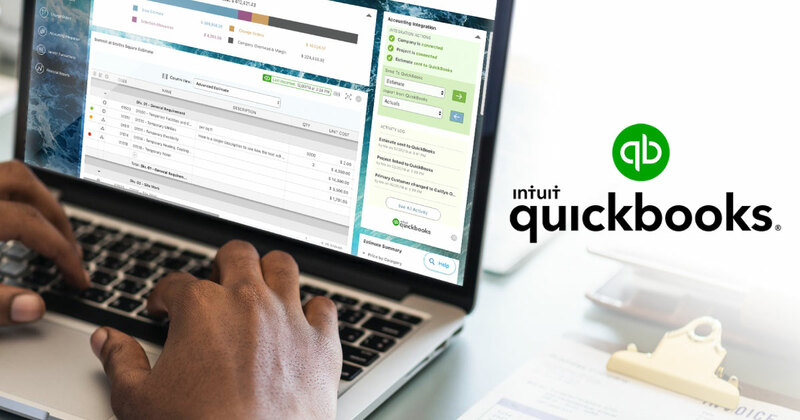 The integration with QuickBooks Online has been one of the most impactful developments delivered by recently released ConstructionOnline 2019, and the new Vendor Transactions tools further expand the effectiveness of the platform’s construction financial management toolkit. 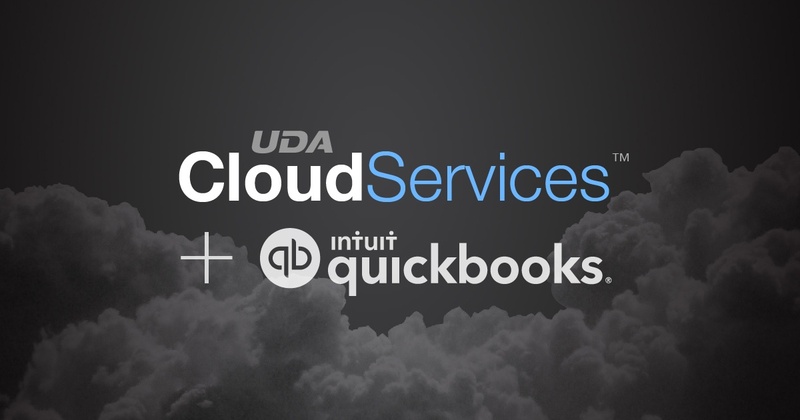 UDA Technologies recently released advanced invoicing capabilities for companies whose ConstructionOnline accounts are integrated with QuickBooks Online. 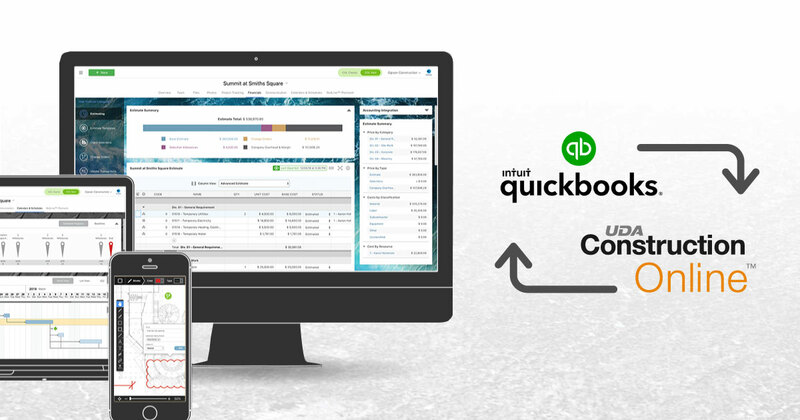 ConstructionOnline 2019 has delivered powerful, bi-directional integration capabilities that demonstrate the most comprehensive integration available with QuickBooks Online in today’s market, and the addition of the new invoicing tools further proves the value of the platform’s financial feature set. 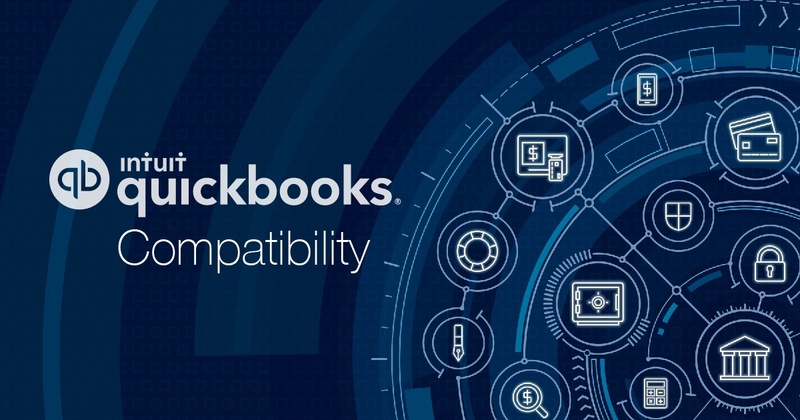 UDA Technologies is proud to continue the legacy of “tremendous” accounting integration capabilities with QuickBooks by confirming compatibility of ConstructionSuite 10 with QuickBooks 2019 desktop accounting software. 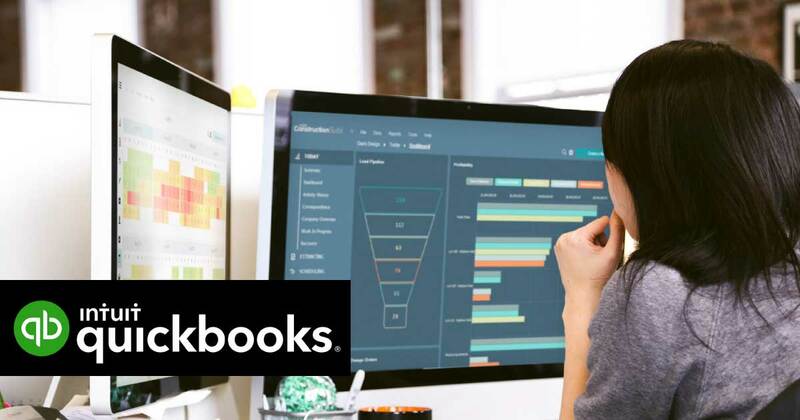 Designed to support the “best practices” of construction management and accounting, the integration between ConstructionSuite and QuickBooks continues to be highly-acclaimed by industry professionals and clients alike.